There are several home staging options to consider when planning a real estate marketing strategy for your house or apartment. Home staging is a fantastic way to get your property sold fast and for maximum return on investment. However, there are a variety of individual staging approaches and each has its own advantages and disadvantages for any given homeowner. Reading this simple guide will help you decide on the best approach to home staging for your specific needs and expectations. Professional results might be unattainable from amateurs and do-it-yourselfers. There will be no work on the part of the seller, except maintenance and cleaning. Full service is the most expensive approach to property staging. 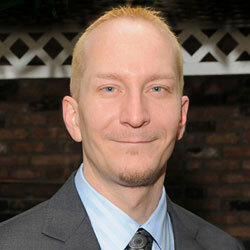 Rental items may be a liability for families with young children or pets. 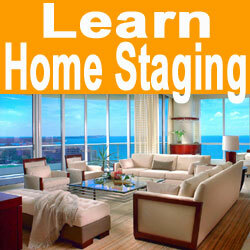 DIY staging is less expensive than full service staging, when performed properly. DIY offers more control over the project, which is preferable for some families. DIY involves little or no recurrent furniture rental and art rental fees. DIY can be confusing and challenging, especially during the design phase. DIY may require lots of time and hard work. The 2 extreme ends of the staging spectrum have already been covered. However, there is a third popular option available to those sellers who want to have help with their staging, but do not require someone to do everything for them. These homeowners are advised to hire a home staging consultant to help them plan and design all the changes which need to be made in the residence. After the homeowners are confident about the work that must be done, the consultant will allow them to actually execute the plan using DIY methods to save the majority of the cost. This method of staging is a terrific compromise and is my recommendation for many sellers. Here, you truly get the best of both worlds: You enjoy a professional design scheme, at a far lower cost than full service staging. Whichever path you choose, just be sure to implement some type of staging in your home, in order to distinguish it from your competition and give you a leg up in the real estate market.